Engagement. One word, but it means so many things to so many people. Executives view it as profitability and productivity. Supervisors and managers view it as getting employees to do more. Employees view it as being more content and more involved with their company. HR views it as an employee relations solution. While everyone would agree that engagement is beneficial and good for all parties, culture is often overlooked or ignored. Organizations can’t jump to E (engagement) before they address C (culture). Join Employers Group and PS Culture Matters to learn why culture is the cornerstone to engagement and that by evaluating, analyzing, implementing and measuring organizations can achieve the once elusive: Engagement. Find out why it is important to assess organizational culture and what to do with the findings. 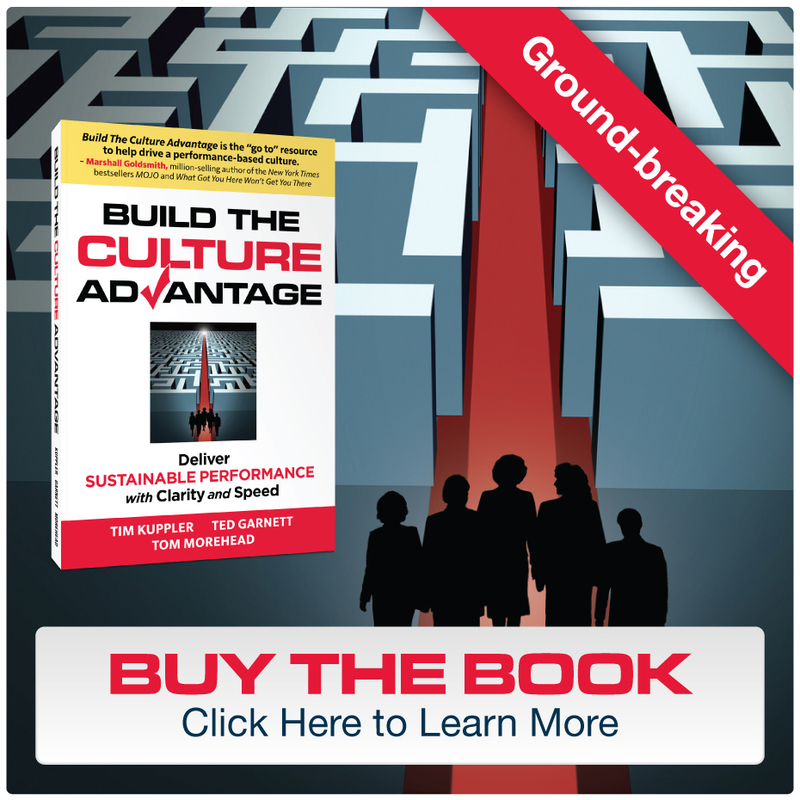 Learn the four steps to creating more engagement and building a high performance culture. Receive the most important components that will build and cultivate a performance-oriented culture. Discover how a high performance culture needs is a continuous improvement process and not a goal that can be conquiered. Address why important cultural components are being overlooked or not unaddressed. Utilize “people metrics” as a motivational tool for employees and set a pathway to they become just as key as organizational financial metrics. Receive next steps and a “how-to” guide to get started. Registrations are limited for this member-only, no-cost webinar. We encourage you to register early. One HRCI credit is available. Participants will also qualify to receive the NEW RESEARCH STUDY JUST RELEASED! From Human Capital Institute in conjunction with PS Culture Matters. In a groundbreaking research report just published, this research explores how a company’s culture is acutely related to its business success and financial performance. Jeffrey Hull is Director of Learning Services for Employers Group. In his capacity, Jeff is responsible for all on-site training, online learning, public workshops, certificate programs, webinars, state-funded training and special events including the annual Workplace and Employment Law Update (WELU). Jeff joined Employers Group in 2002 and was responsible for securing state-funded training contracts with the California Employment Training Panel (ETP) to assist Employers Group members with their training needs. After assisting nearly 200 companies with their training needs through state funding, Jeff was promoted to oversee all of Employers Group’s training offerings. In his time as Learning Services Director, he has introduced more experiential training programs, new certificate programs, online (elearning), updated training content, hired full and part-time trainers to fulfill delivery and streamline the operations of the training department. He continues to champion Employers Group’s state-funded training initiatives and worked directly with Senior Training Specialist, David Burkhart on development of Employers Group’s Lean Institute. Prior to joining Employers Group, Jeff was the Western Regional Manager for the National Alliance of Business (NAB) of Washington, DC. During his 10-year tenure at NAB, Jeff was responsible for assisting California companies with state-funded training and workforce development programs through state and federal entities. In this capacity, Jeff secured over $30M in state contracts and assisted hundreds of companies with training initiatives in the states of California, New Jersey, Massachusetts and Texas. Jeff received his bachelor of science in business education from the Indiana University of Pennsylvania (IUP) and a master’s in business administration with a concentration in management and human resources from California State University, Long Beach.